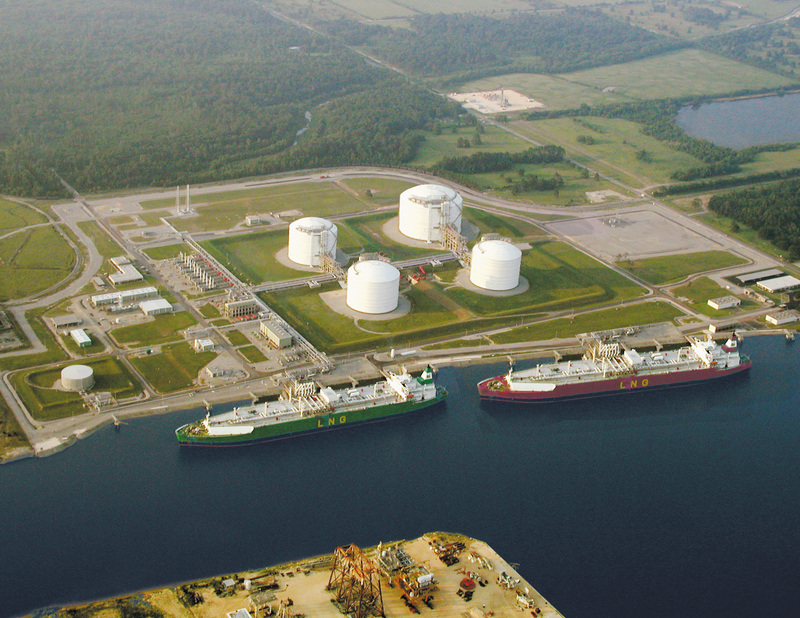 BG Group plc (BG) from UK and Trunkline LNG Export LLC (Trunkline) from USA have selected Technip to perform the front engineering and design (FEED) to convert their US Lake Charles facilities into Louisiana liquefied natural gas (LNG) export terminal. Trunkline is a wholly-owned Energy Transfer company as a joint venture between Energy Transfer Equity L.P. and Energy Transfer Partners L.P. collectively named as Energy Transfer. Trunkline took over the operations of the project through the merger with Southern Union. BG is holding its working interests in the project through its subsidiary BG LNG Services LLC. 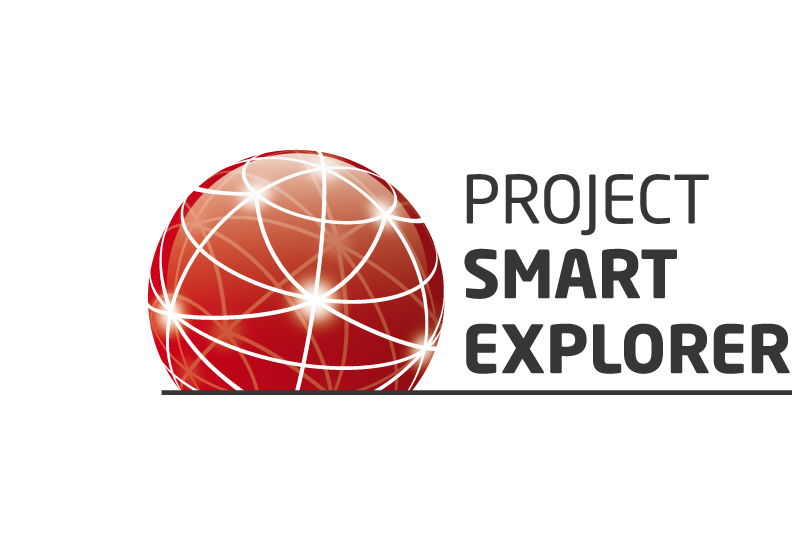 As for most of the LNG import terminals built in the USA in the 2000s years, the glut of the domestic shale gas has led all the operating companies to consider additional investments to convert their storage facilities into export LNG terminal. Located in Lake Charles, the Trunkline LNG project is benefiting from the existing pipelines network in the North of Louisiana, USA, to gather competitive natural gas from the main shale gas basins such as Haynesville. 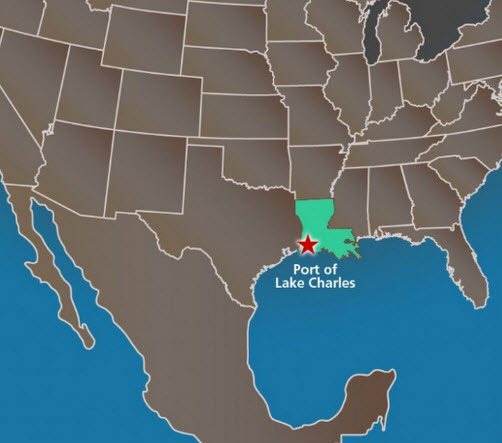 After the conversion, the Lake Charles LNG Terminal will keep the bi-directional operation capability in order to import or export on request of the demand. In 2011, Trunkline and BG received from the US Department of Energy (DOE) the approval for the export to countries having a free trade agreement (FTA) with the USA, then in August 2013, it was the third LNG export project to be granted of the conditional DOE approval for export to the non-FTA countries. In moving ahead the Trunkline LNG project, the partners agreed on BG to manage the design and construction of the project and to act as the administrator of the FEED contract. The three LNG trains will have a maximum capacity of 15 million tonnes per year corresponding to 2 billion cubic feet per day (cf/d). Previously to the FEED contract, Trunkline and BG had selected the C3MR technology from Air Products for the liquefaction process. With this scope of work, Trunkline and BG awarded the FEED contract to Technip. Technip Houston and Paris offices will team up to provide this design work due for completion on first half 2014. This date should fit with the FERC approval allowing energy Transfer and BG to make the final investment decision (FID) in following. Based on this schedule, Energy Transfer and BG expect to start the construction of the Lake Charles LNG trains in 2015 to target the first shipments from Louisiana in 2019. Today, Ohio Loans Online are legitimate, but there are illegal transactions that are still on the rise. Therefore, we can say that the active substances in its composition are more perfectly mixed. Vardenafil is not only present in the original Order Levitra, but also as part of its analogs.